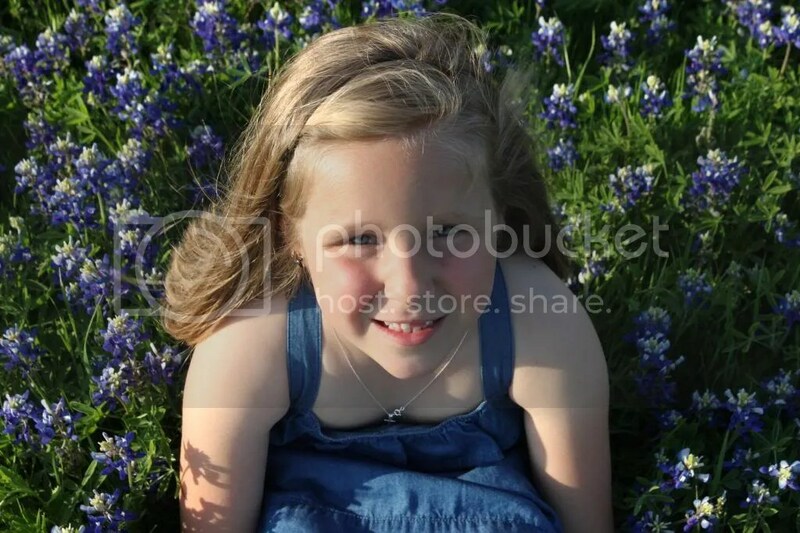 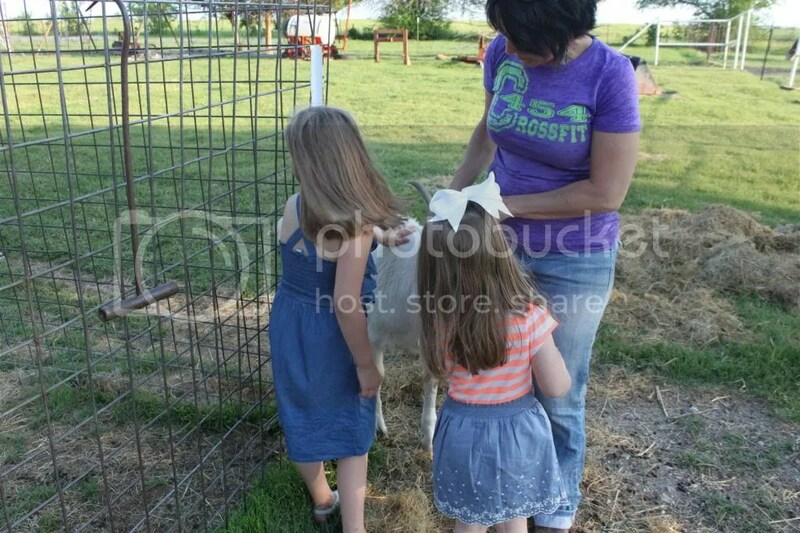 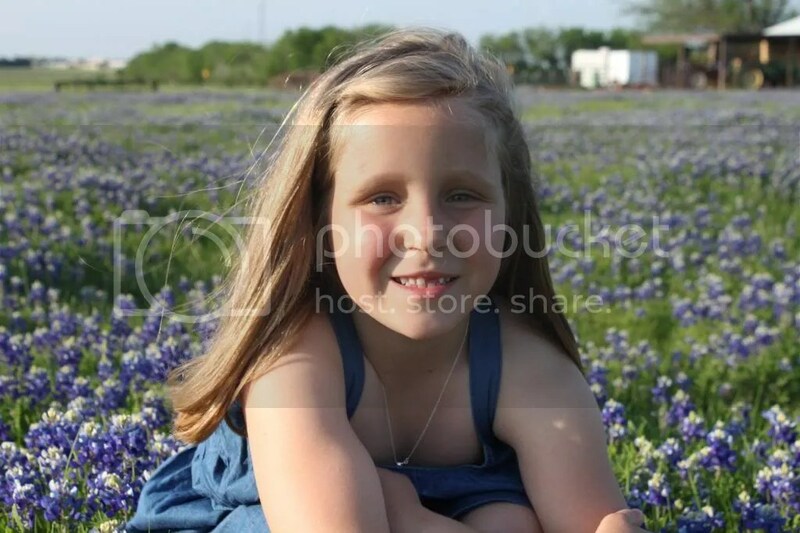 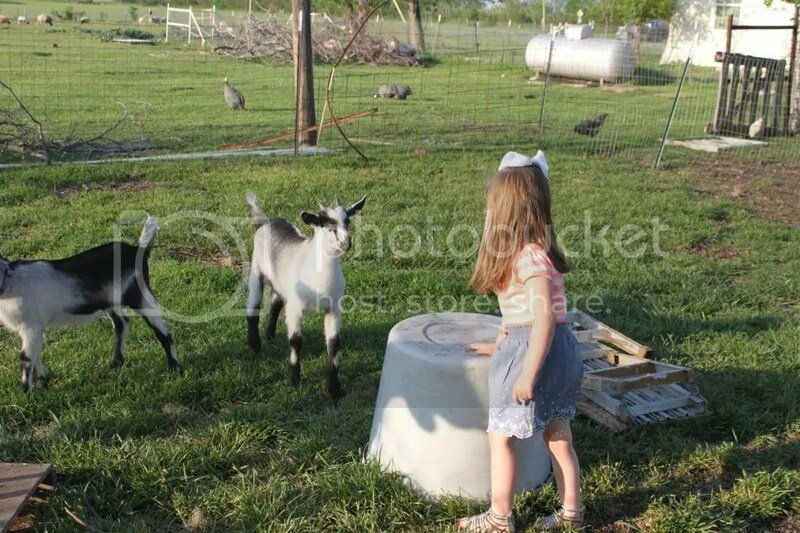 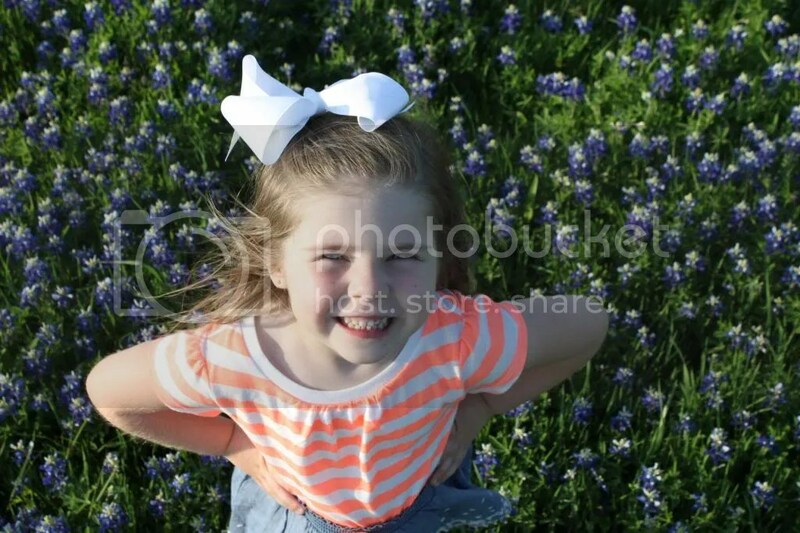 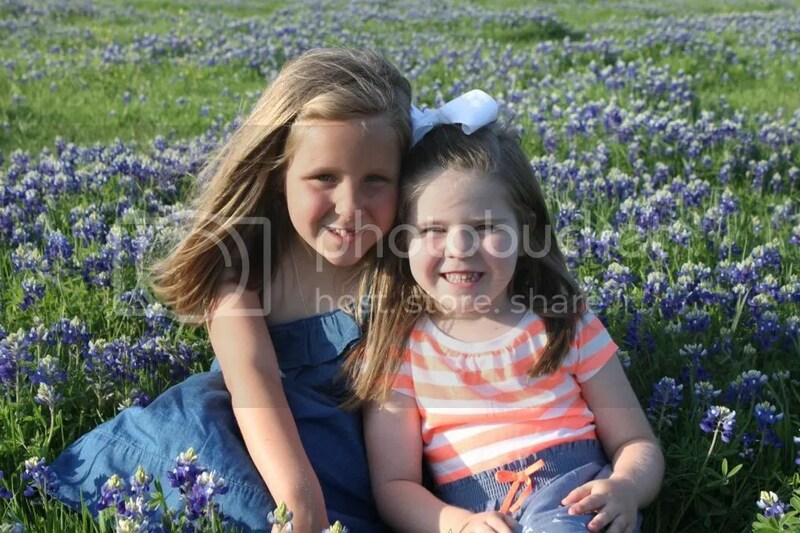 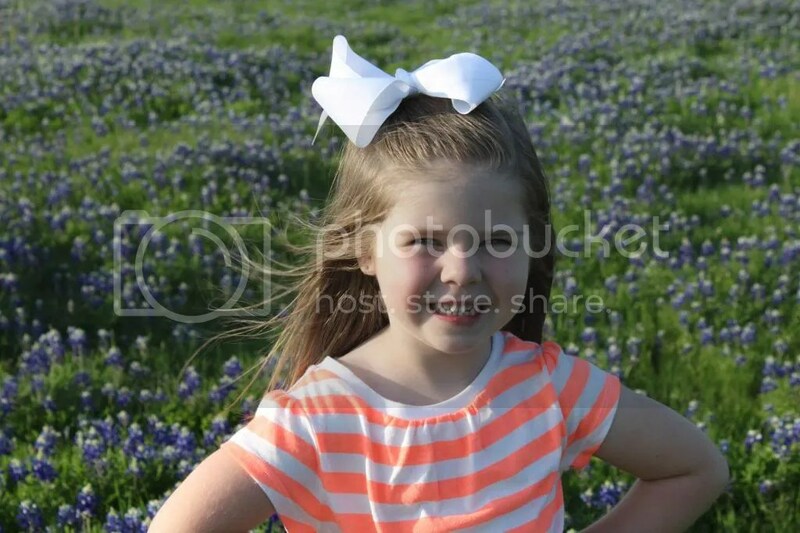 Bluebonnet Pictures - 2014 - Life. 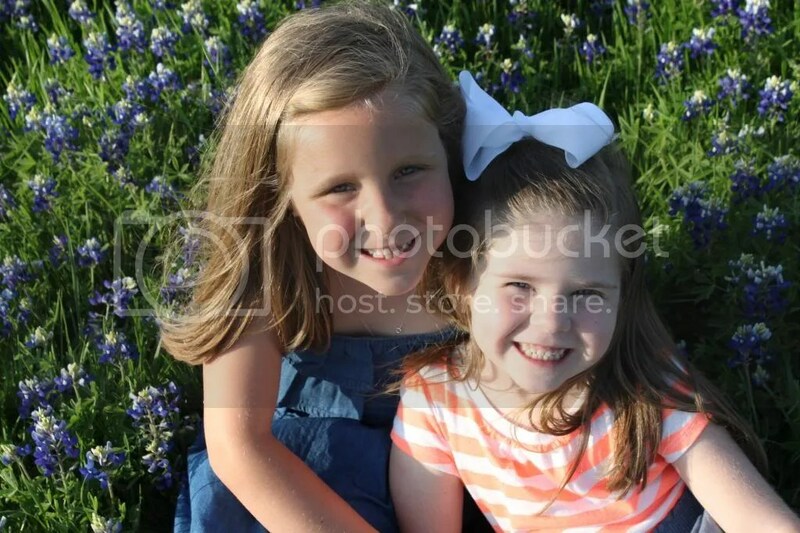 Love. 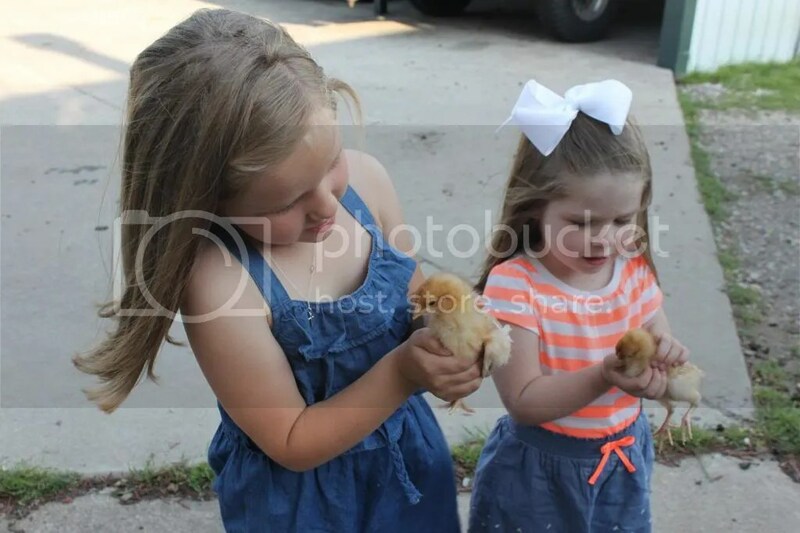 Reality. 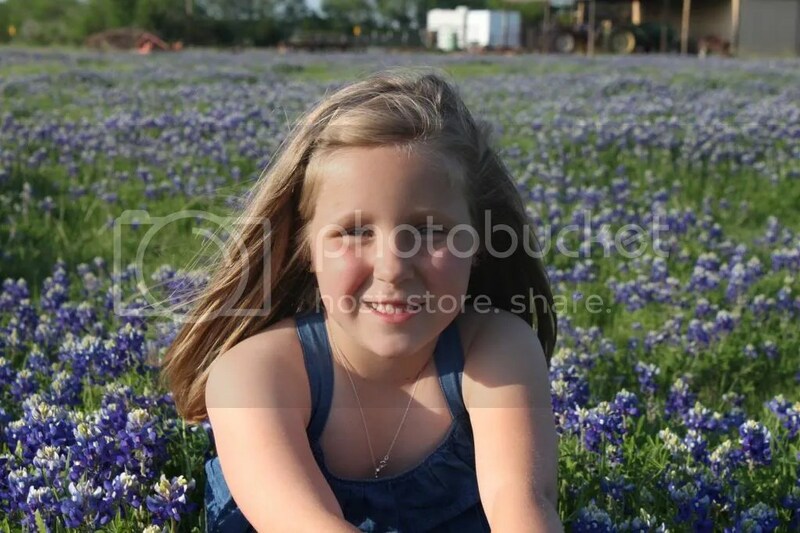 This is our fourth year of going to my friend’s house for bluebonnet pictures. 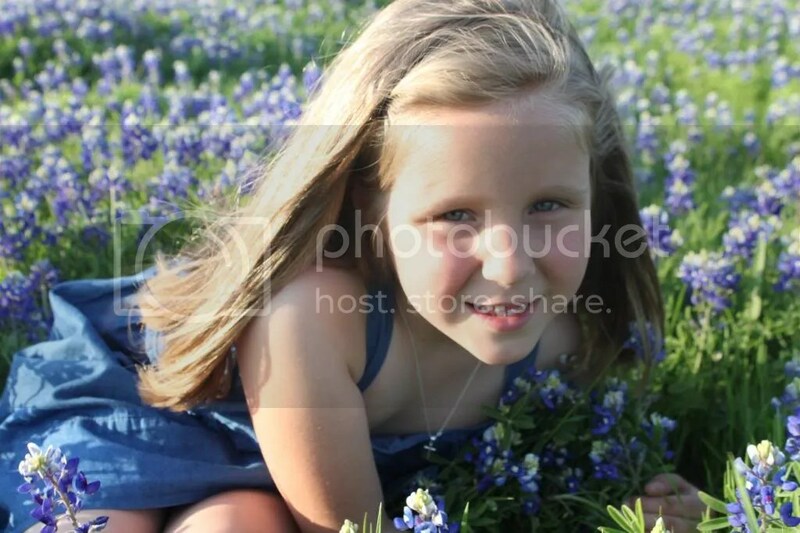 She has the most amazing bluebonnets and we love going out there. 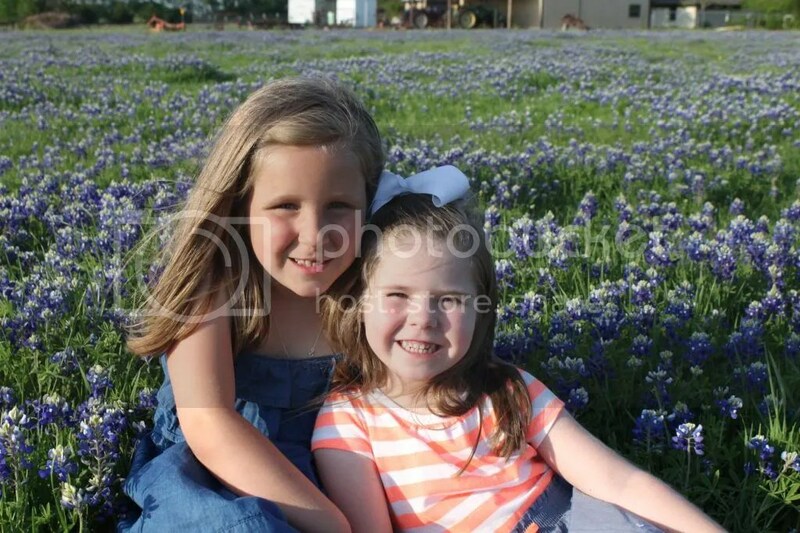 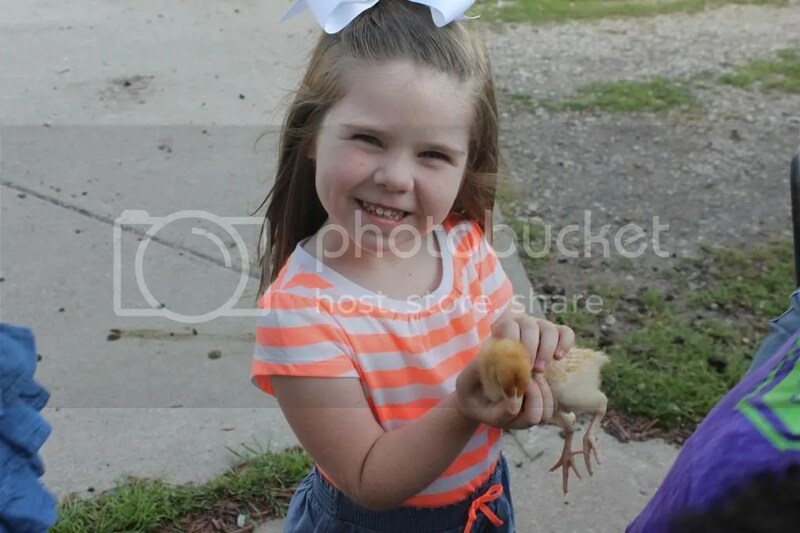 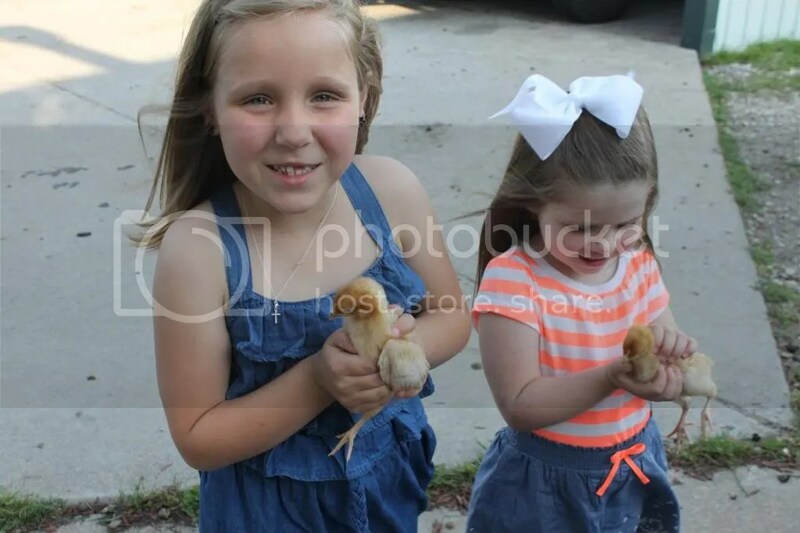 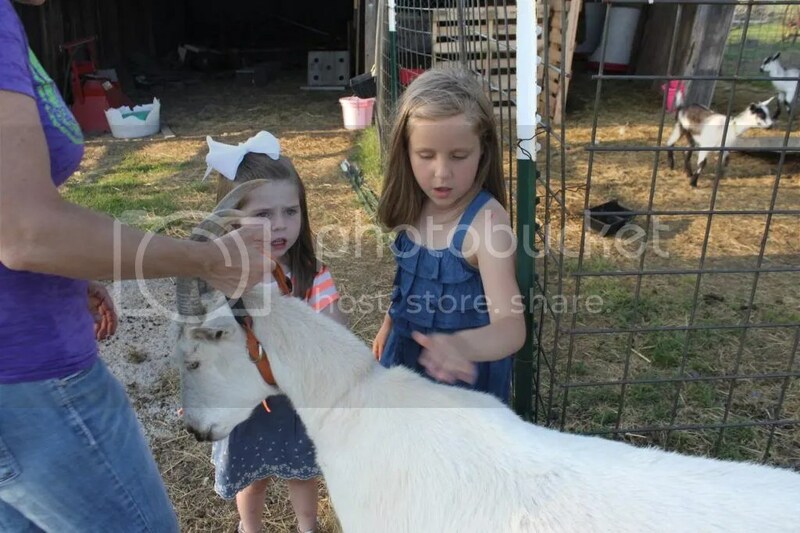 I think this is the first year the girls actually posed for the pictures without any crying or whining!